Aidan Norrie is a historian of monarchy. He has broad research interests in royal authority across the globe, with a particular emphasis on female kingship. His primary focus, however, is on Elizabeth I and early modern England. Aidan's publications reflect his varying interests. As a historian of Elizabeth I, he has published articles on Elizabethan royal iconography in journals including Renaissance Studies and the Royal Studies Journal. Reflecting his interests in monarchy more globally, he has published essays about female Māori chiefs in Aotearoa New Zealand, female pharaohs in ancient Egypt, and marginalised royal women, such as Cecilia, Princess of Sweden and Margravine of Baden-Rodemachern. Finally, he is interested in adaptations of Elizabeth I in popular culture, and has published essays on Elizabeth I's gender in film, and on depictions of religious conflict in the Elizabethan period. He is the editor, with Marina Gerzic, of From Medievalism to Early-Modernism: Adapting the English Past, which was published in November 2018 by Routledge in the Routledge Studies in Medieval Literature and Culture series. 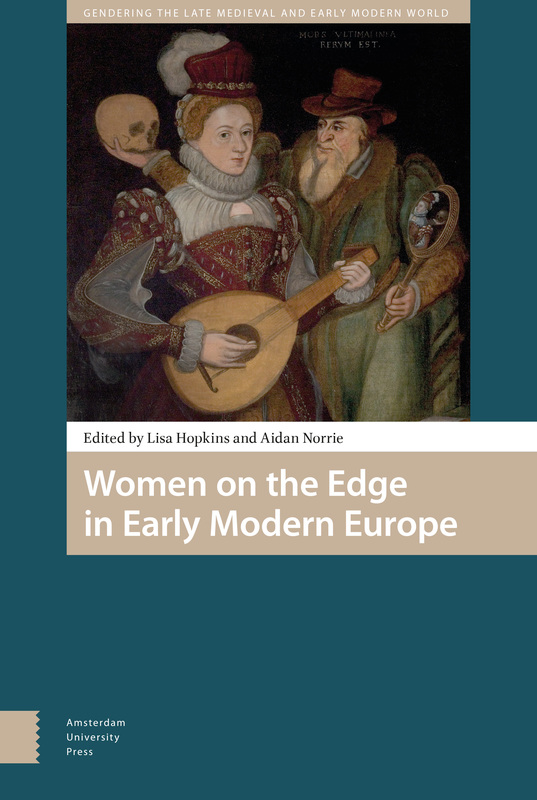 He is also the editor, with Lisa Hopkins, of the collection Women on the Edge in Early Modern Europe, which was published in February 2019 by Amsterdam University Press as part of the press's Gendering the Late Medieval and Early Modern World series. Aidan's PhD thesis, which he is undertaking in the Centre for the Study of the Renaissance at The University of Warwick, examines the biblical analogies that were drawn for (and by) Elizabeth I, focusing on the previously unexplored fact that Elizabeth continued to be conflated with these Old Testament figures for a century after her death. The thesis argues that these posthumous analogies were used to counsel her Stuart successors, and that they formed an integral part of the concept of ‘Queen Elizabeth of Famous Memory’. He was interviewed for the Royal Studies Journal Blog about his work. 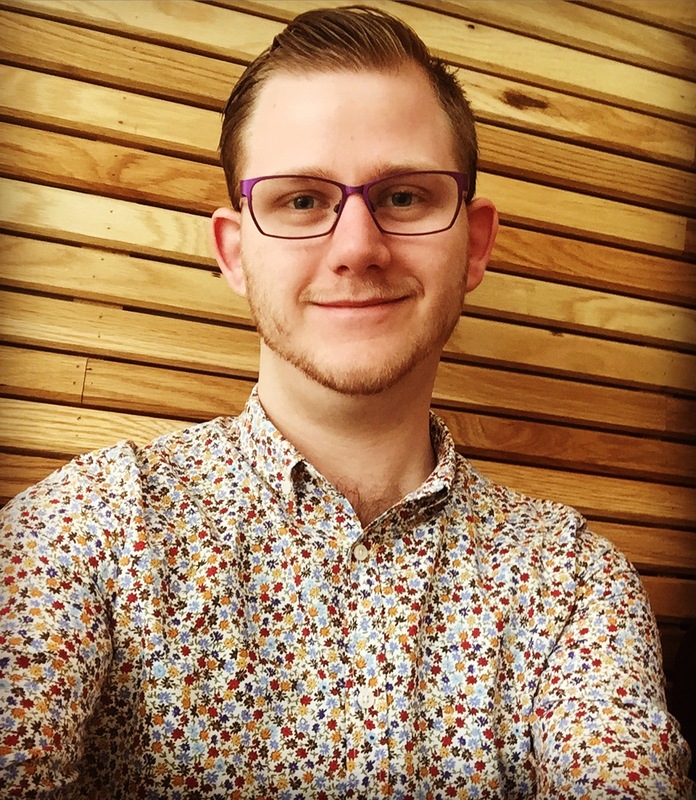 Aidan is currently working on another edited collection with Marina Gerzic, called Playfulness in Shakespearean Adaptations, which will be published by Routledge in mid-2020 in the Routledge Studies in Shakespeare series. He is also the lead editor of a four-volume series of books that will produce biographical essays on all the English consorts since the Norman conquest. The books, which he is co-editing with Carolyn Harris, Joanna Laynesmith, Danna Messer, and Elena Woodacre, will be published in Palgrave Macmillan’s Queenship and Power series. For more on the volumes, see the project's website. Aidan's Academic CV can be viewed here. See the Contact page for ways to get in touch. Aidan maintains his secondary interest in Elizabethan civic entertainments, and the role child actors played in these shows. He and Mark Houlahan are editing a collection of essays—called On the Edge of Early Modern English Drama—which will be published by MIP University Press in 2020 as part of the press's Late Tudor and Stuart Drama: Gender, Performance, and Material Culture series. In addition, Aidan and Mark are working on several articles concerning Shakespeare's polemic use of Plutarch during the writing of Antony and Cleopatra. The most recent of these, "Shakespeare's Antony and Cleopatra and Plutarch's Life of Demetrius," was published in Notes and Queries in December 2018. Aidan is the Production Lead and Chief Copy Editor of the Royal Studies Journal. He has been a Professional Member of the Royal Society of New Zealand since 2015, and is a Member of the Royal Historical Society. He is also an Honorary Associate of the Department of English & Linguistics at the University of Otago, where he taught Writing papers. Copyright 2019. Website by Aidan Norrie. Banner image by Craig Scott Design.